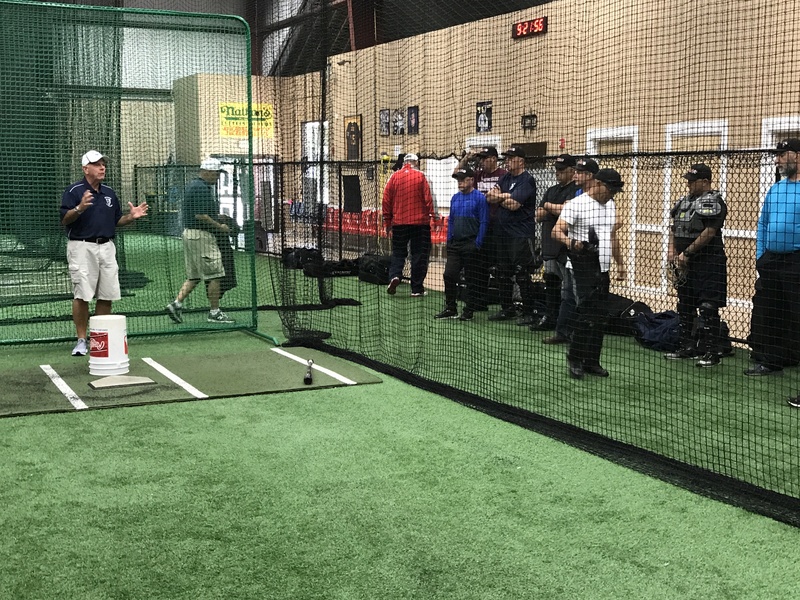 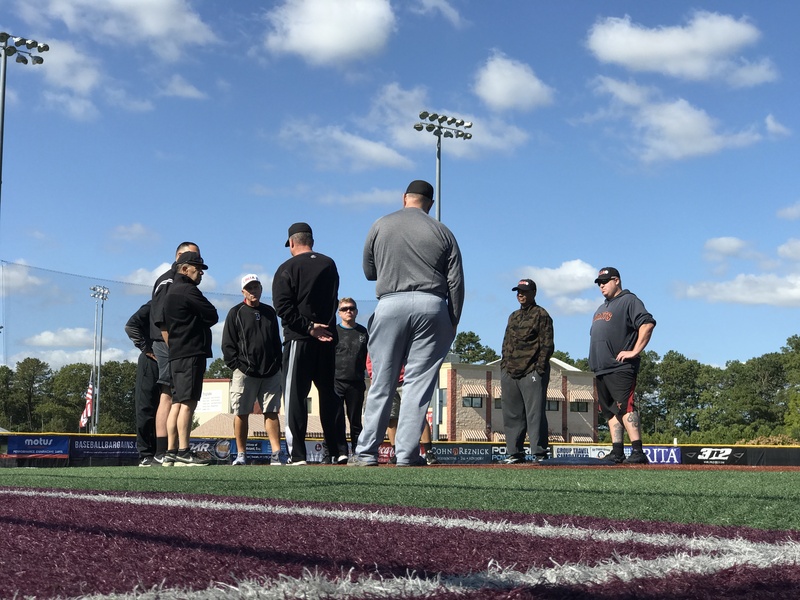 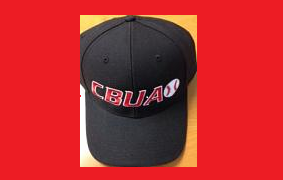 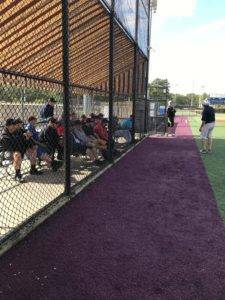 Photos from this years CBUAO 2 and 3 Man Instructional Camp at Baseball Heaven. This years camp was a huge success. We would like to thank those campers who attended. 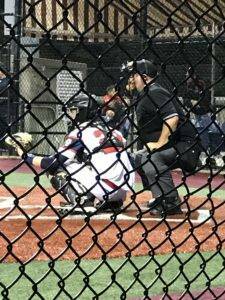 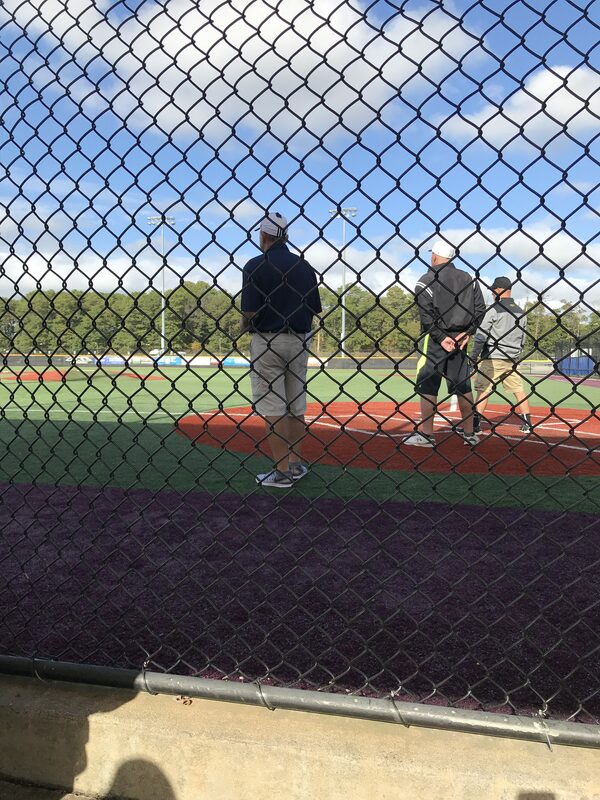 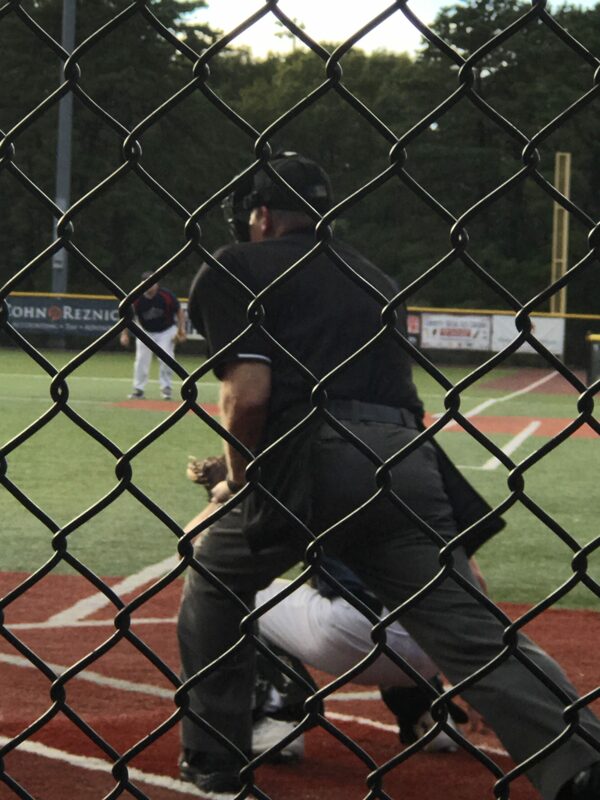 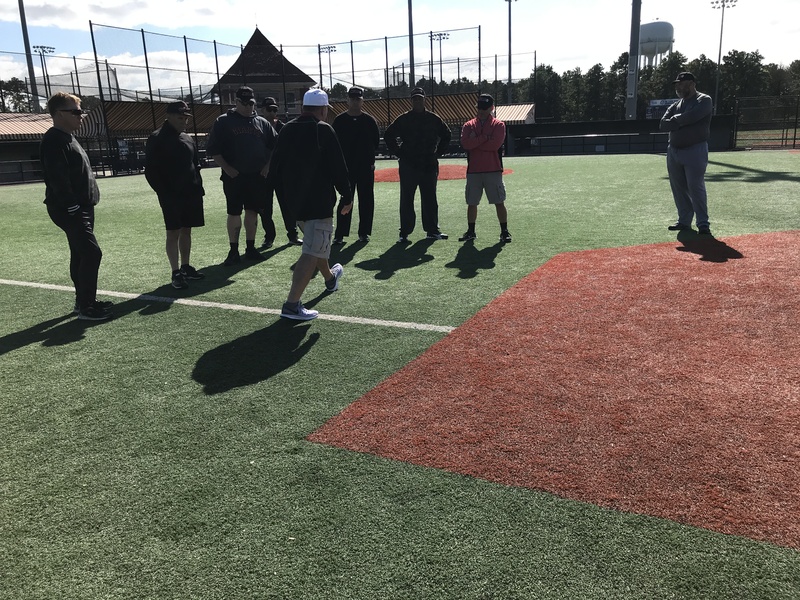 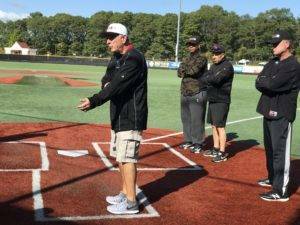 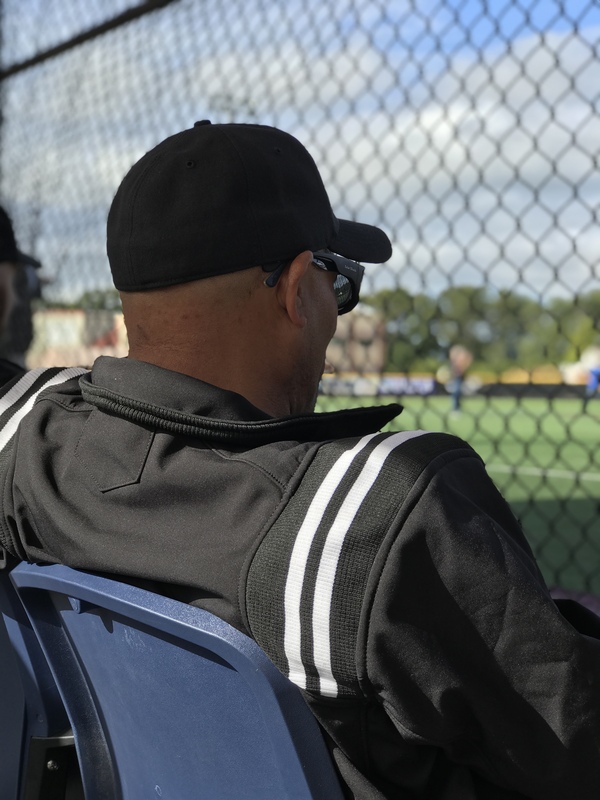 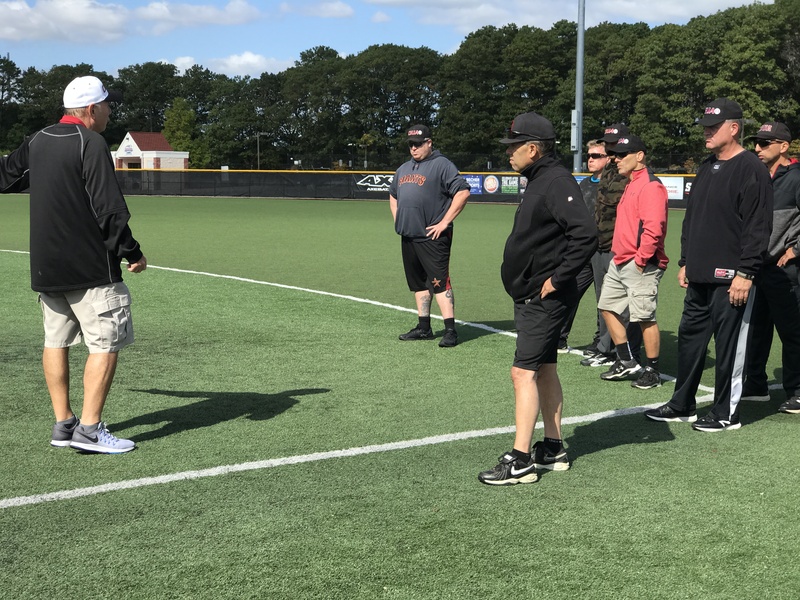 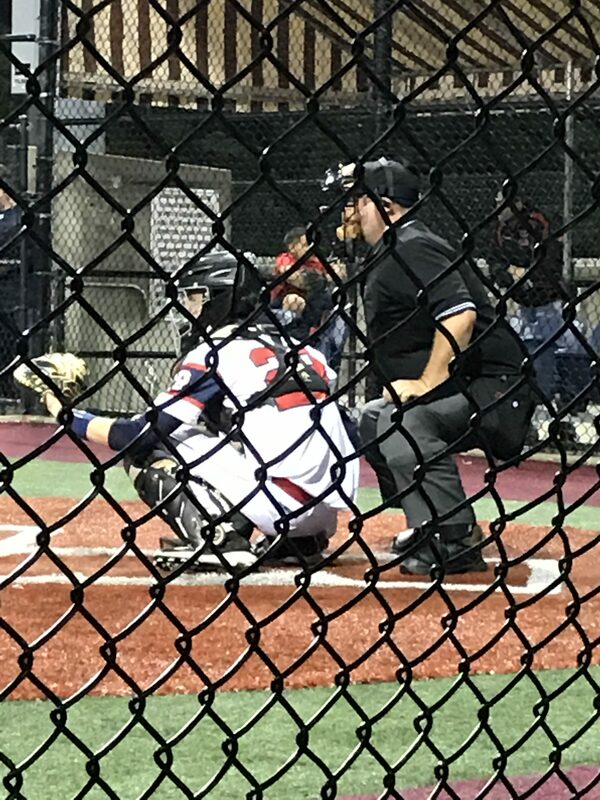 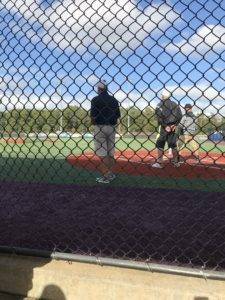 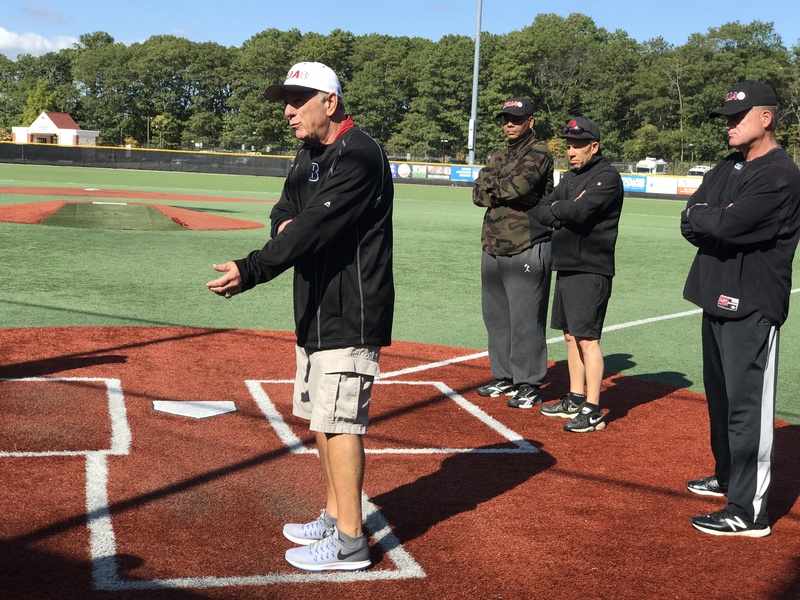 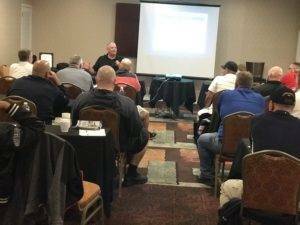 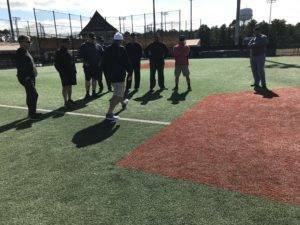 Also Baseball Heaven and the ECUA who hosted, Nick and our camp instructors for their evaluating games and instructing on two and three man mechanics.